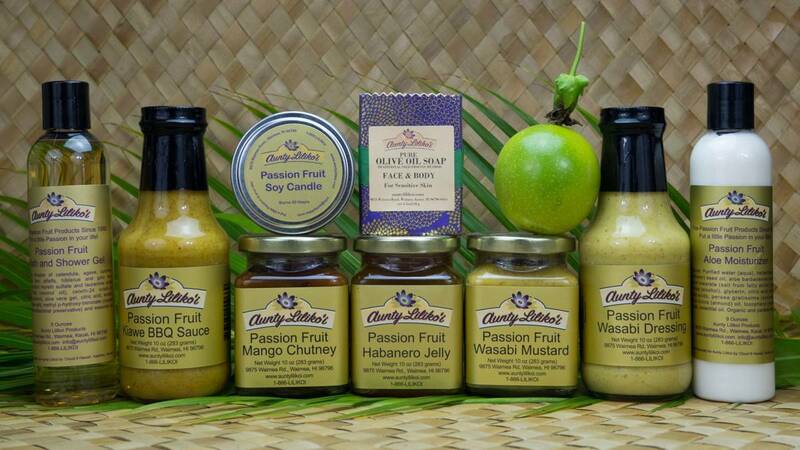 If you are looking for a very special Kauai-Made product to give to your friends and loved ones, or for a well-deserved treat for yourself, you need look no further than Aunty Lilikoi Passion Fruit Products. 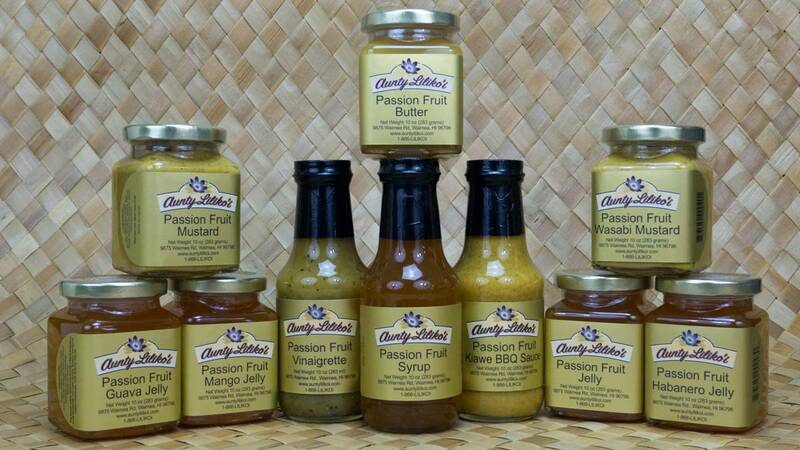 Our condiments and sauces are hand-made with the exotic tropical passion fruit, known in Hawaii as “Lilikoi” and a touch of aloha! 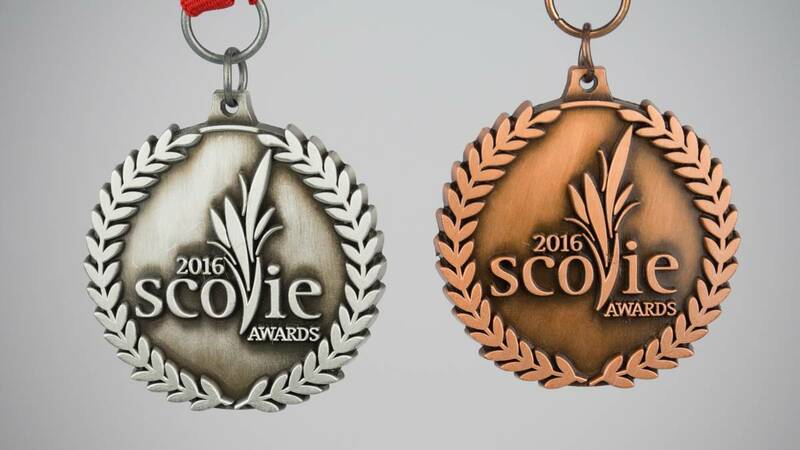 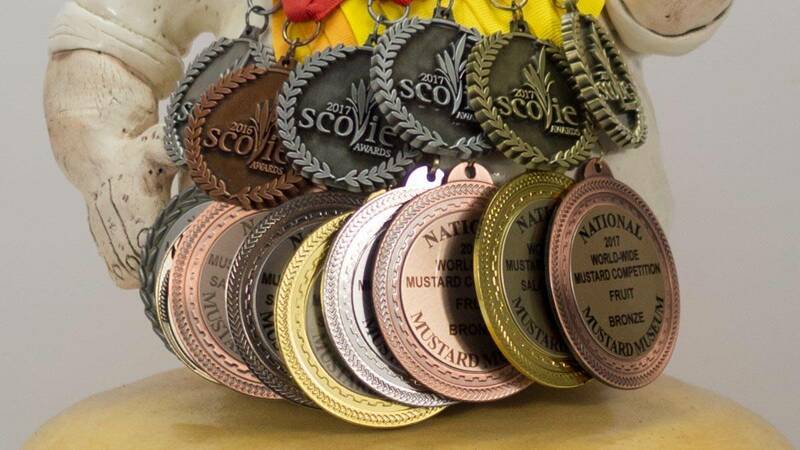 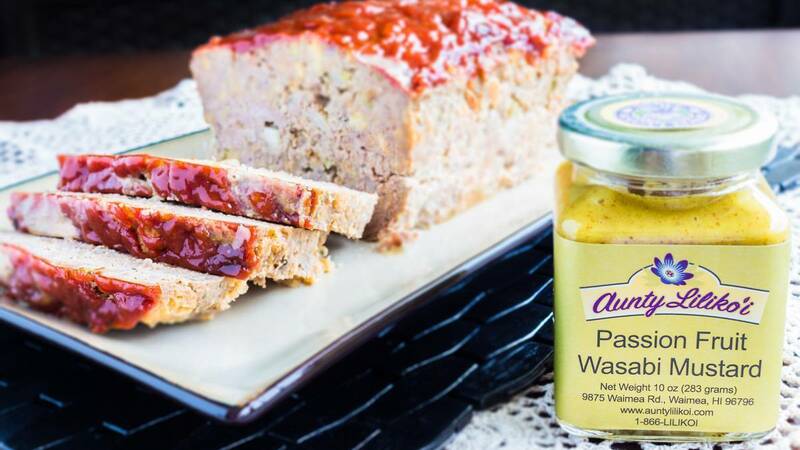 We invite you to enter our online store and experience our flavors for yourself. 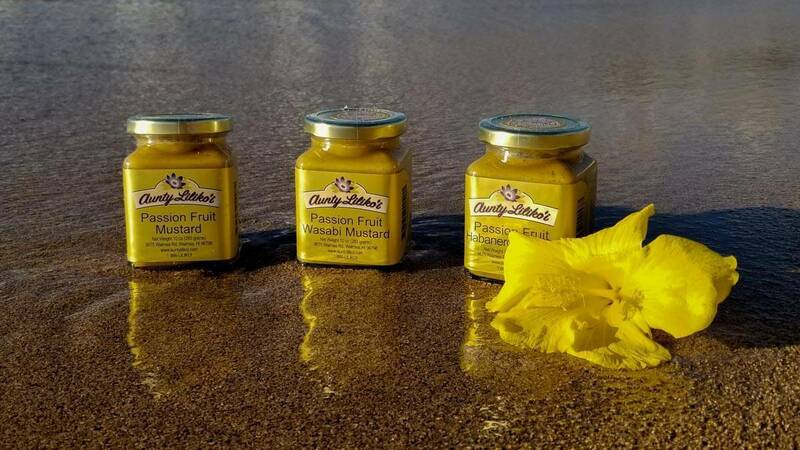 If you are fortunate enough to live on Kauai, or are planning a visit, we would love to see you in our factory store, located in historic Waimea Town—on your way to or from the spectacular Waimea Canyon. 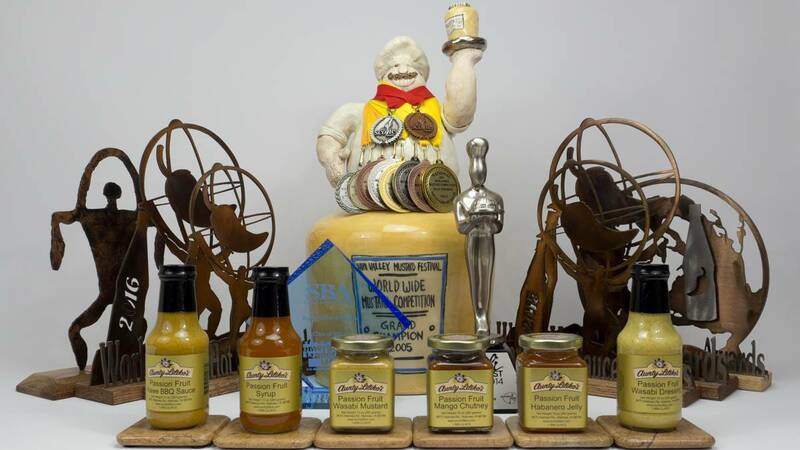 Here you will find everything in our online store—and so much more! 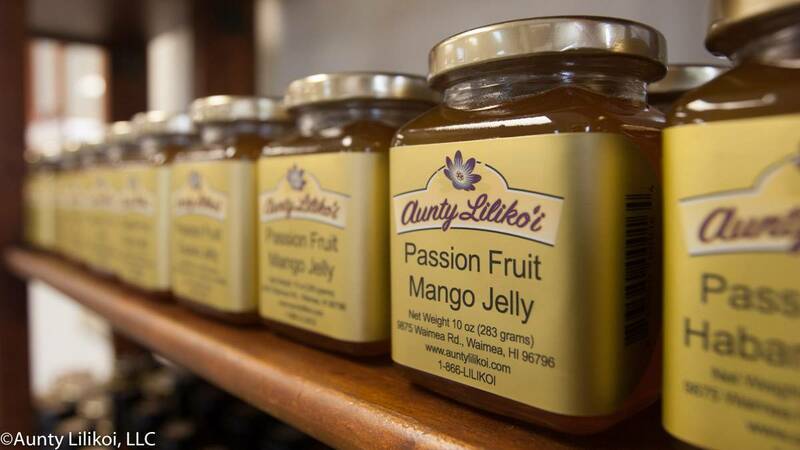 Experience the flavor of “Lilikoi” and you will know why Aunty Lilikoi products have been favorites of locals and visitors alike for over 26 years. 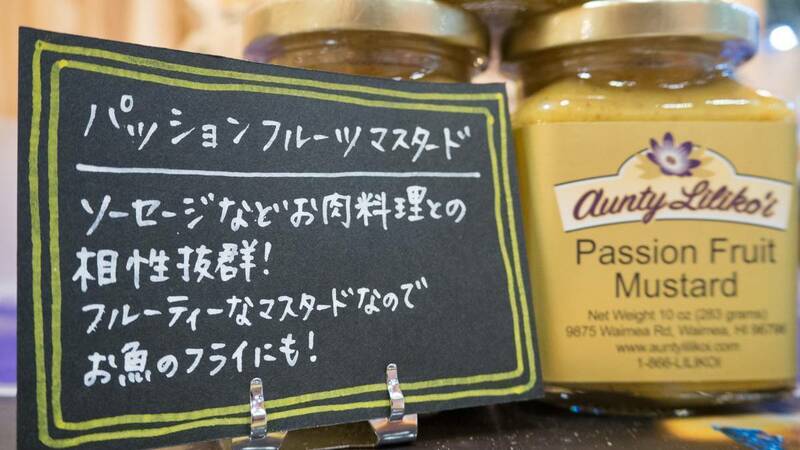 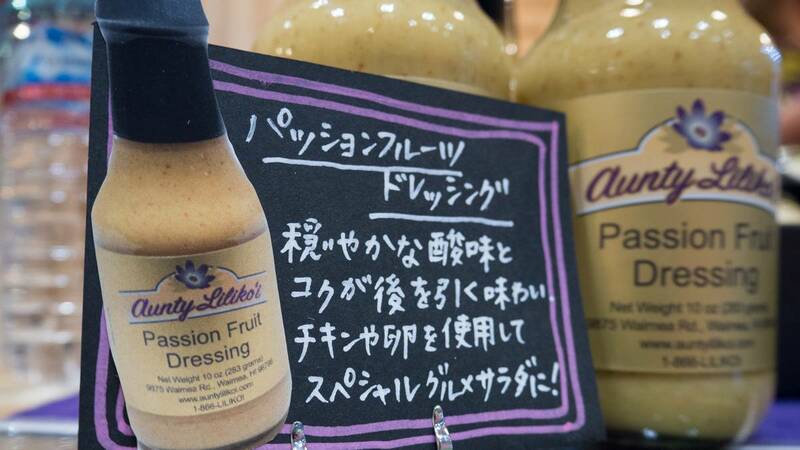 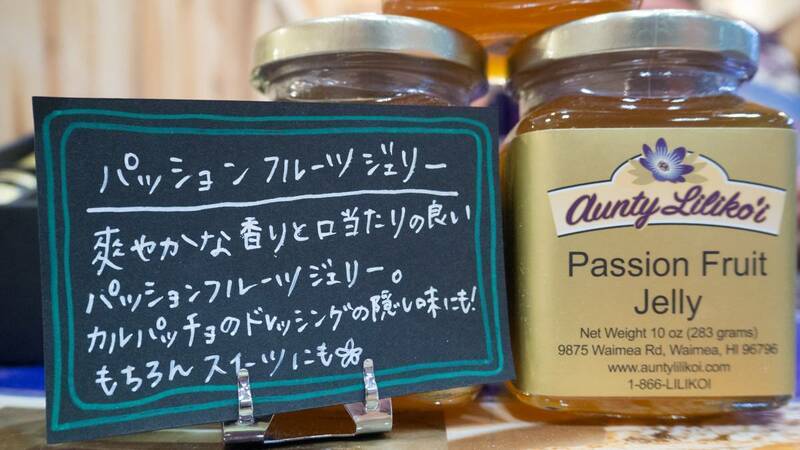 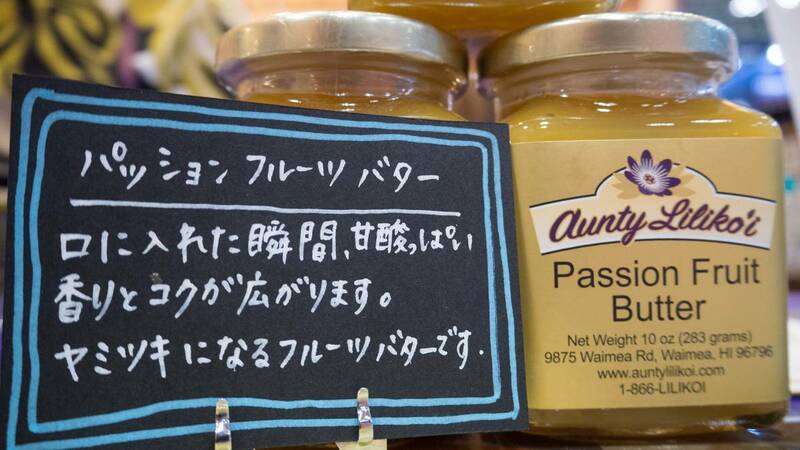 Add a little Passion to your life with Aunty Lilikoi Passion Fruit products!